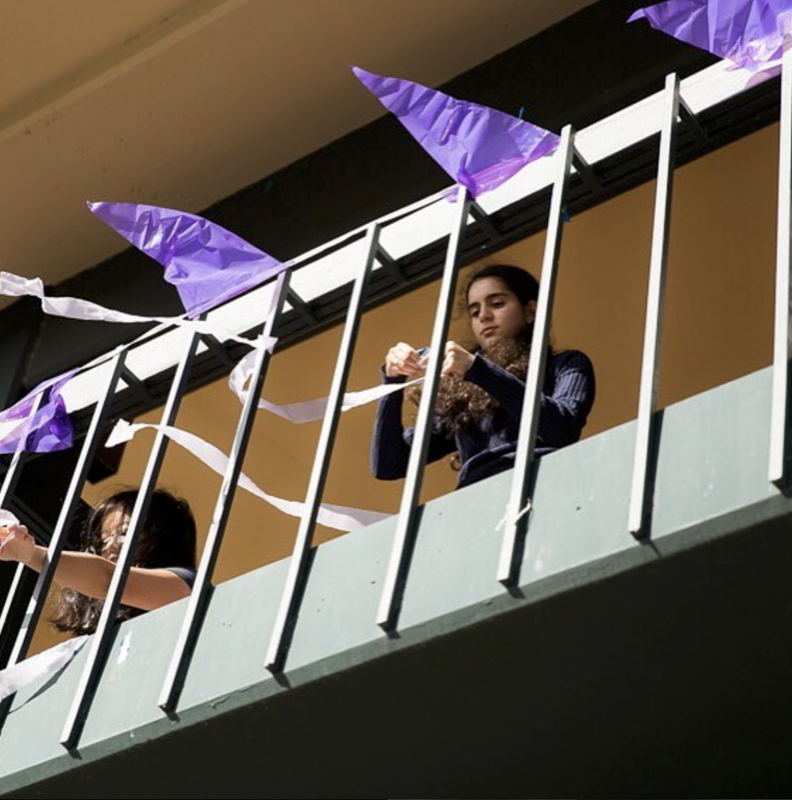 The Palo Alto Youth Council (PAYC) is a collaborative of Palo Alto high school students committed to servicing the needs of the teen community by serving as a voice toward change and action. PAYC keeps cognizant of issues relevant to the teen community and works to develop creative and engaging ways to raise awareness and resolve. If you're interested in being part of the Palo Alto Youth Council for the 2018-2019 school year, please submit an application and all required attachments NO LATER THAN Friday, August 31, 2018 at 11:59pm PST. Applications can be accessed by clicking here. In order to create diversity among our teen programs, applicants may only apply to one Teen Leadership group.